To help private plug-in vehicle drivers offset some of the upfront cost of the purchase and installation of a dedicated domestic recharging unit, the Government is running the Electric Vehicle Homecharge Scheme. Customers who are the registered keeper, lessee or have primary use of an eligible electric vehicle may receive up to 75% (capped at £700, inc VAT) off the total capital costs of the chargepoint and associated installation costs.This grant scheme will run until 31 March 2016 or until the budget is exhausted. The Government reserves the right to terminate the grant at any time but will aim to provide 4 weeks notice. The Government will honour grant claims made during this notice period following the announcement of the end of the scheme. Guidance on the scheme, can be found here. ‘Category 1’ vehicles with a zero emission range of over 70 miles will benefit from a grant of £4500. ‘Category 2 and 3’ vehicles with a shorter zero emission range — such as plug-in hybrid vehicles with a petrol or diesel engine — will receive £2500. 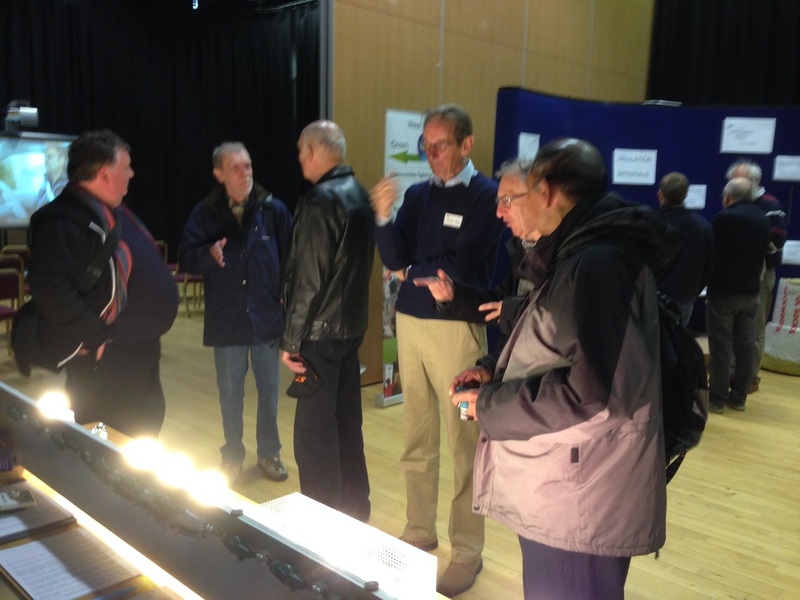 Many thanks to all those who helped with EV-ENT 2016 beforehand and on the day. We were blessed with perfect weather on Saturday 28th May. The sun shone, but not too much, the rain held off and there was a pleasant breeze. A BMW i8 and i3, two Mitsubishi Outlander PHEVs, Nissan Leaf, Renault Zoe, Tesla S and VW e-Golf all turned up and took their places in Northbrook Street. The EV-ENT gazebo contained information on why buy an electric car, on the newly launched Newbury car club and on Evergreen Consulting, EV consultants, and our adjoining promotional balloon pool kept our helpers occupied. Northbrook Street thronged with shoppers and we had a steady flow of interested enquirers. 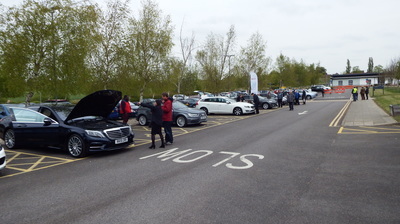 We had deliberately focused on having “affordable” EVs on show such is the Zoe, Golf and Leaf, but actually and perhaps unsurprisingly most interest was shown in the two exotic models, the Tesla S and the BMW i8. As last year the committee is asking itself whether to hold EV-ENT again. Our initial feeling is that we would only do it if a separate sub-committee will organise and run it, as we want to re-focus on supporting and encouraging you, our members, and in providing meetings, speakers and events that you want. If you have views on this, or if you would like to help with a future EV-ENT, please let me or any of the committee know. Even in ‘rural’ West Berkshire we suffer from Air Pollution in our towns, caused by the use of cars and other vehicles. In addition, these vehicles emit Carbon Dioxide (CO2) and other gases which increase the rate of Climate Change. A solution is for more people to use Electric and Hybrid cars (Electric cars have just electric motors and a large battery. They are extremely quiet and there are no emissions at all from them. 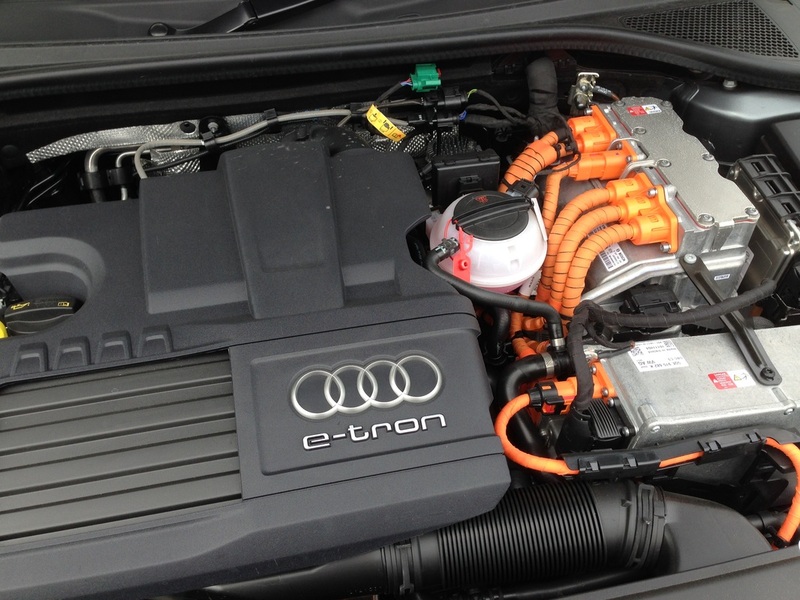 Hybrid cars have electric motors and a battery for short distances and a conventional engine for longer distances. 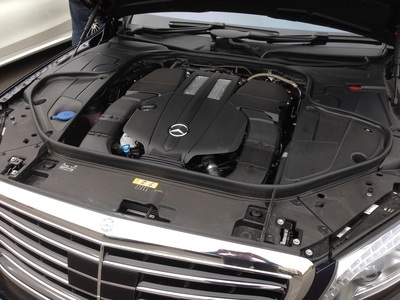 Again there are no emissions and little noise when they are using their electric motors). The sales of these cars are growing rapidly but we still need more people to be using them to have real impact. 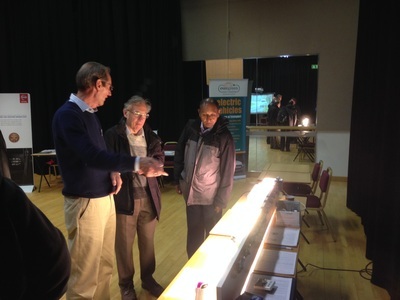 On Saturday 2nd May 2015, the Green Exchange held their biggest event to date. 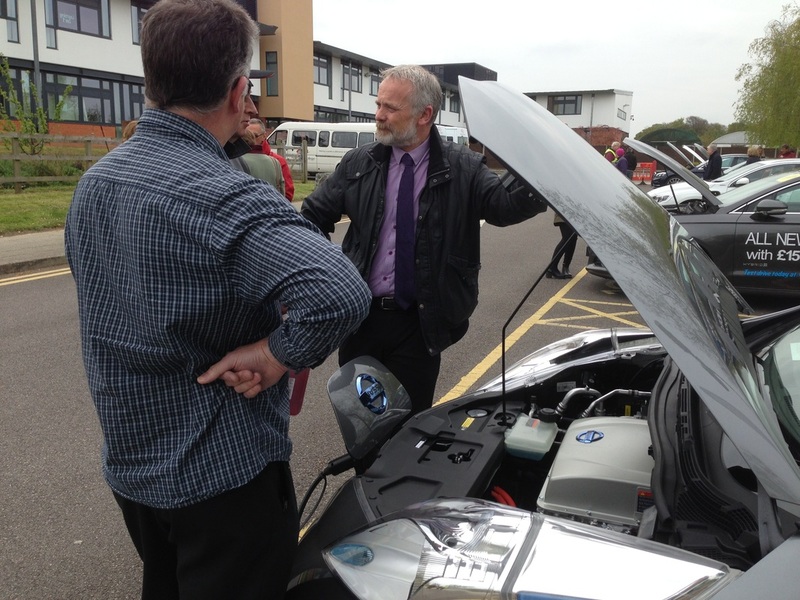 EV-ENT was an opportunity for the public to find out about and try, electric and hybrid vehicles. We attracted around 200 visitors on the day, here's a few pictures from the day.